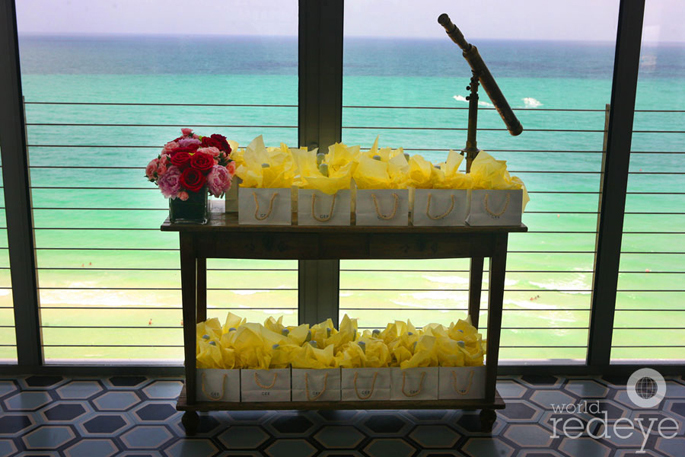 Speaking of breathtaking views, our first order of business was stopping off at the brunch you see above at the Soho Beach House, hosted by the lovely folks at Bal Harbour Shops. It was a great way to unwind after a long string of flights (hello champagne cocktails!) 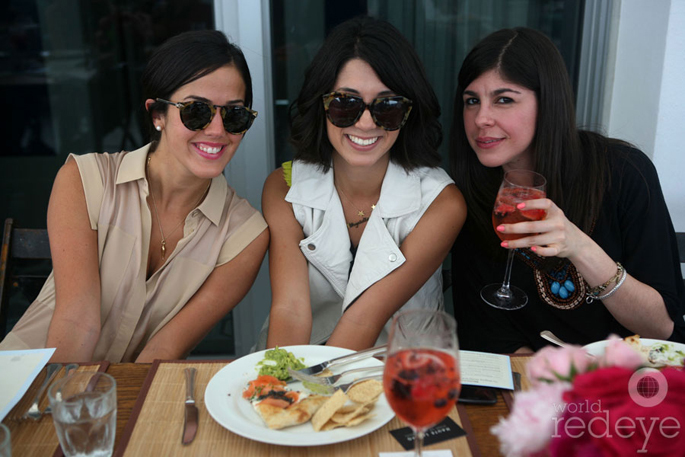 and meet some local Miami bloggers. Plus, after chatting with Cheryl Stephenson, director of marketing for Bal Harbour Shops, about the namesake magazine you see above, I'm convinced she has one of the most enviable jobs around. (The editorial spreads alone are incredible.) Of course, I can't wait to check out their shops later this weekend, which Cheryl assured me herself, there will be plenty of shoe stores to hold me over. 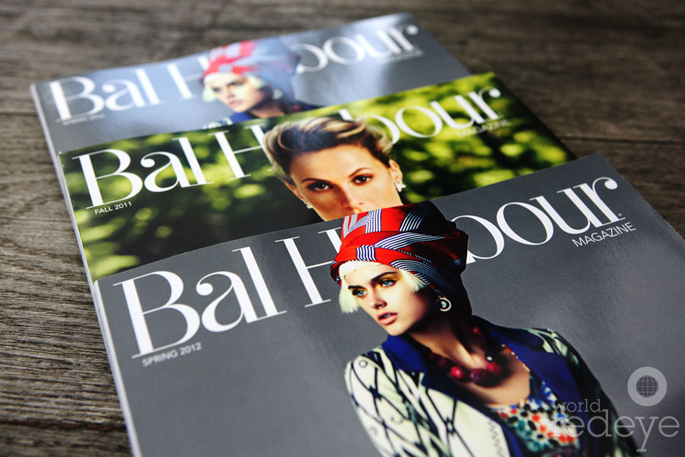 For more information and updates about Bal Harbour Shops, you can sign up for their newsletter here. Coming up? 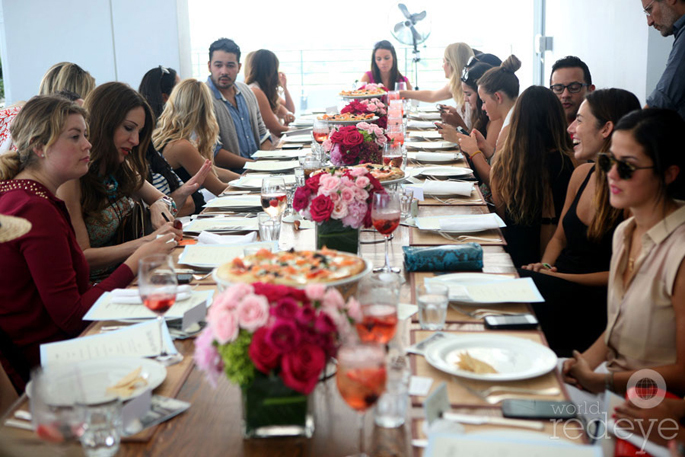 Stay tuned to see what I wore to the brunch! Have fun! Looks like you're having a great event. So glad you love Miami!! You should come visit more often :) You are seriously my FAVORITE blogger. im pretty sure i check your blog atleast 3 time a day! haha. Your outfit is so FAB! Enjoy your stay! If you have time deff check out the night life we have and go to LIV! This looks great, so jealous! It looks amazing ! Nice vibe and pretty people ! Enjoy ! Sounds like I'm going to have check out those Miami beaches. Hope you have blast it already looks like so much, everything is so beautiful! 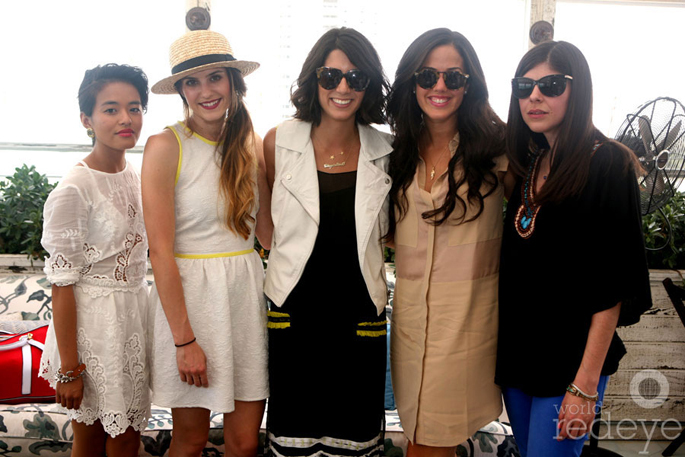 That looks like such a great event- I would love to go to Miami Swim Fashion Week! Lovely photos! That's so funny--I actually work for Niche Media, the company that publishes Bal Harbour magazines! wow - I would love to visit miami! Looks like a great time...enjoy! wow... it looks so much fun! This looks amazing! 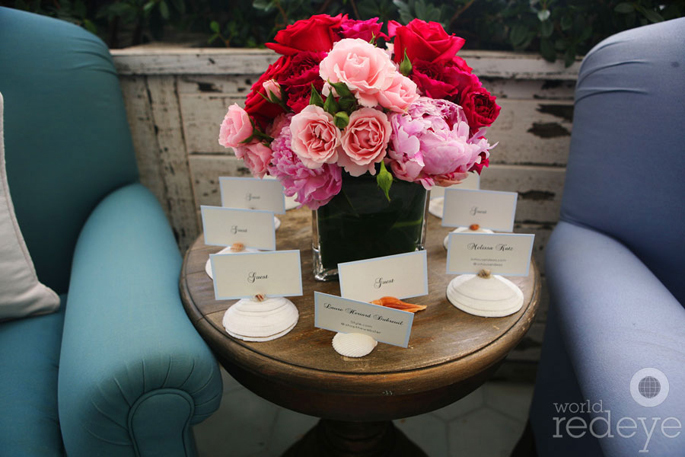 I would be so thrilled to go to something like this:-) It looks like you had a fabulous time! I just found your blog and I like it! I've never been to Miami but it looks gorgeous! I hope you have a wonderful time! This sounds awesome!! I haven't been to Miami but I hear really great things. 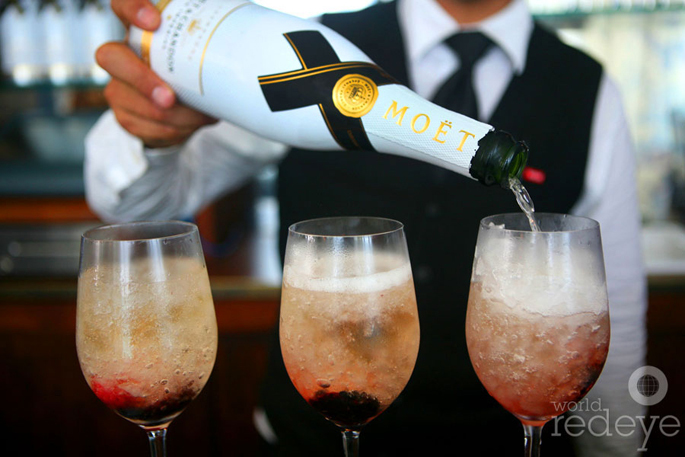 And those champagne cocktails look delicious! I have been working in the fashion industry for 10 years now, and I found finding a fashion job when first starting out a little difficult, but I have come across some great websites that had quality fashion positions: www.ragtradejobs.com and www.fashionfirst.com.au. Everybody wants experience first, which can be hard if it’s your first fashion job,however I found doing a short course in Fashion Design a great way to get experience and knowledge of the industry.La Mode College has some great short courses, and they include how to get work experience as well.They have a short eBook on how to get into the fashion industry and become a Professional Fashion Designer.Worth a read! Hope this post was helpful! !